The Walt Disney World Resort offers a number of Annual Passports that allow guests to enjoy a full year of Disney fun (subject to blockout dates), making them an especially good value. While some of these passes are exclusively available to Florida residents, the Platinum, Platinum Plus, Premier, and Water Parks pass types can be purchased by fans nationwide and beyond. Below you’ll find the current Blockout Date calendars for the various Walt Disney World Annual Passports. The Platinum Plus Pass offers 365 days of admission to all four Walt Disney World theme parks along with access to the Resort’s two water parks, the ESPN Wide World of Sports Complex, and Disney’s Oak Trail Golf Course with no blockout dates. The Platinum Pass offers 365 days of admission to all four Walt Disney World theme parks with no blockout dates. The Gold Pass offers theme park admission throughout the year, with blockouts during Spring Break and in late December/early January. The Silver Pass offers admission throughout the year, with blockouts during Spring Break, most of the summer season (early June through late August), and in late December/early January. The Weekday Select pass is only valid on weekdays throughout the year, with blackouts every weekend as well as during Spring Break, the summer season (early June through late August), and in late December/early January. 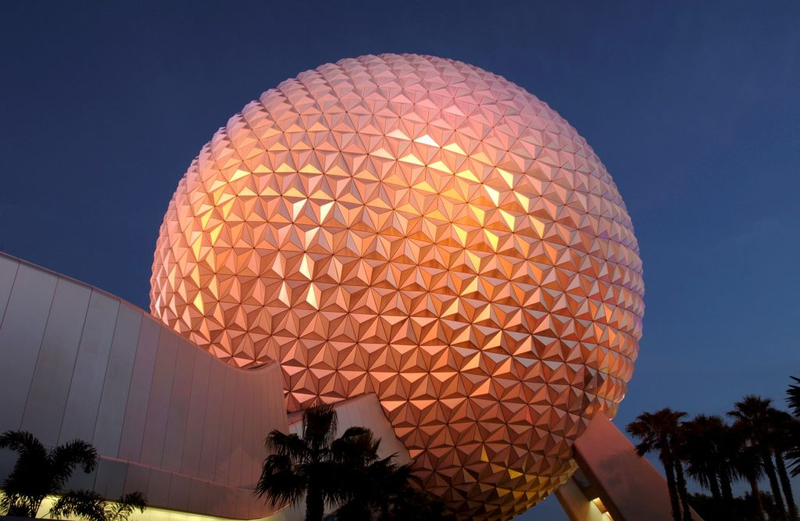 The Epcot After 4 Pass allows you to visit Epcot after 4 p.m. on any day of the year. The Water Parks Annual Pass allows you to visit Disney’s Blizzard Beach and Disney’s Typhoon Lagoon during normal operating hours. The Water Parks After 2 Annual Pass allows you to visit Disney’s Blizzard Beach and Disney’s Typhoon Lagoon after 2 p.m. during normal operating hours.